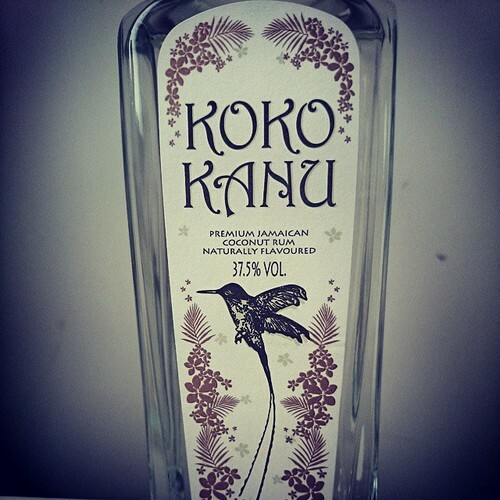 J Wray & Nephew has revealed its first major consumer campaign for its premium Jamaican coconut rum, Koko Kanu. The campaign follows continued on-trade popularity and will see the UK’s only full strength coconut rum extend its focus to secure Koko Kanu listings nationally in the grocery and convenience channels. A series of consumer sampling events and brand tie ups will take place throughout the year and sit alongside PR, social media programmes and consumer media partnerships to boost the brand’s wider profile. A new serve strategy, tailored around the summer and Christmas trading periods will also be launched to encourage trial and introduce new drinkers to the brand and coconut rum category. In the on-trade, total flavoured/spiced rum is worth £122.7m, up 16.9% in value and 14.6% in volume¹. The category is also a success in the off-trade where total flavoured/spiced rum is worth £64m and is growth in value and volume, up 18% and 13% respectively². “This is a very exciting time for Koko Kanu as we start to reach out to the trade and get consumers experimenting with the liquid. While we are building Koko Kanu as a must-stock in bars for cocktails, we are working hard to secure additional accounts to boost visibility and awareness to support the work we are doing to grow the brand in the off-trade.” says Pietro Mattioni, Managing Director at J Wray & Nephew.